NativeEnergy helped the award-winning Brubaker Family Farm install a greenhouse gas-reducing manure digester. Location: Mt. Joy, Pennsylvania, U.S.A. 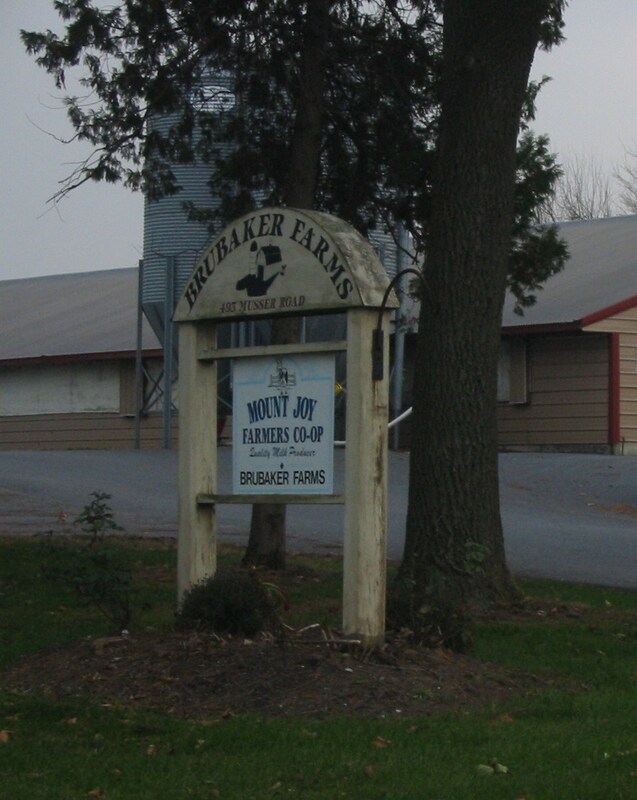 The Brubaker Family Farm, founded in Mt. Joy, Pennsylvania, in 1929, has a history of environmental stewardship in its farming efforts. The Brubaker family sponsors local events that promote environmental efforts at the farm, and they also hold educational tours for local community members. In 2003, NativeEnergy began working with the Pennsylvania Biomass Working Group to help support the state’s digester initiative. In 2004, we began discussions with the farm regarding funding support for their planned manure anaerobic digester project. The farm was awarded grant money from the State of Pennsylvania in 2005 and funds from the U.S. Department of Agriculture in 2007. Our discussions with the Brubakers continued, and after exploring other alternatives, the Brubakers selected NativeEnergy to purchase upfront the carbon emission reductions and RECs associated with the operation of the digester and generator. This additional funding from NativeEnergy allowed the Brubaker family to complete the project financing successfully. Brubaker Farm is among the first to receive the Pennsylvania Environmental Agricultural Conservation Certification of Excellence. The farm received the National Environmental Stewardship Award in 1999, a major livestock award in 2000, and the Brubakers were named “Innovative Dairy Farmers of the Year” by the International Dairy Foods Association and Dairy Today magazine in 2011. This project is a good example of a working and successful farming operation that is a responsible steward of the environment, an active member of the local community, and able to co-exist in an area that is experiencing growth in residential development. The Brubaker Farm methane digester produces renewable energy. Some is delivered to the local electric power grid, and some powers a portion of the farm’s operations. 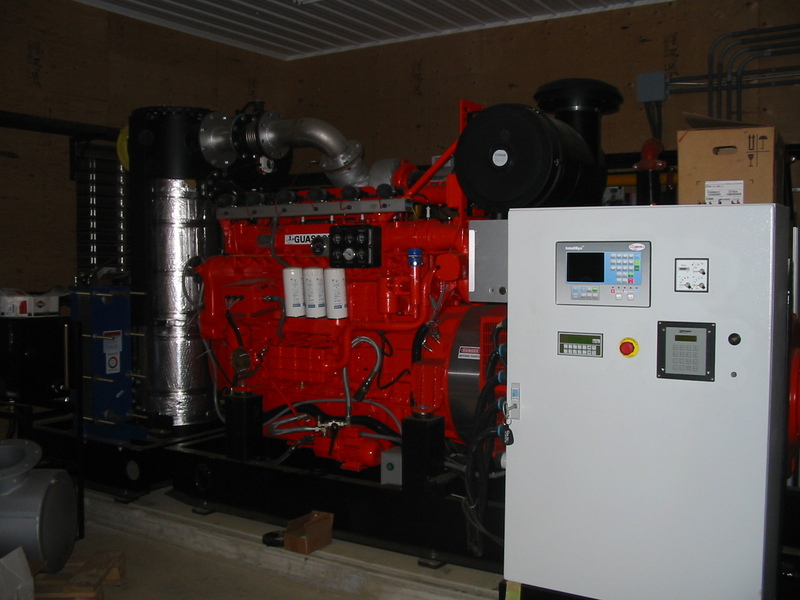 Additionally, excess heat from the electric generator engine is used to heat the farm buildings, reducing the farm’s fossil fuel use. This project is a collaboration between the Brubaker Family Farm and NativeEnergy.